For the tenth release , 84 markets are classified as improving under a conservative examination of local economic and housing market conditions. 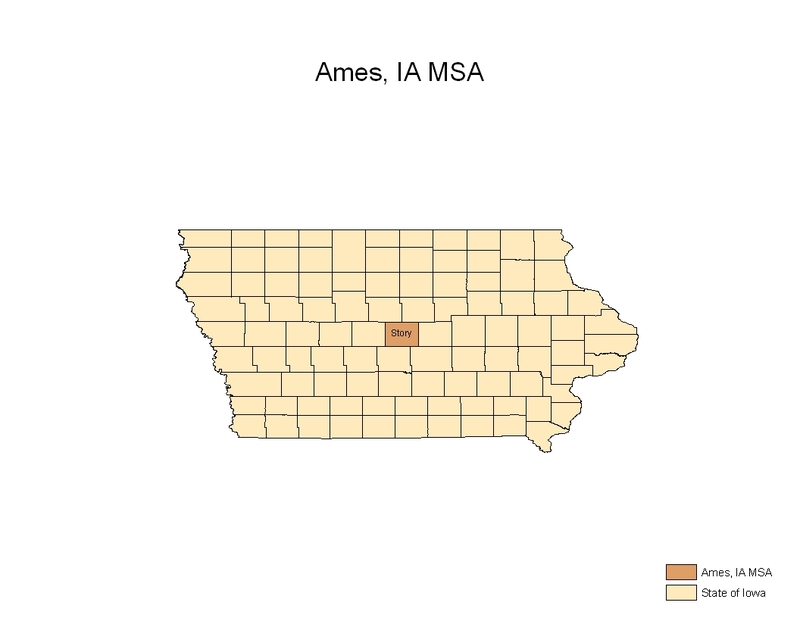 Among these areas is the Ames, Iowa metropolitan statistical area (MSA). The health and steady growth of the Ames economy and its housing market is primarily due to the presence of Iowa State University and all the associated contracts it wins and federal agencies that deliberately locate in the university. 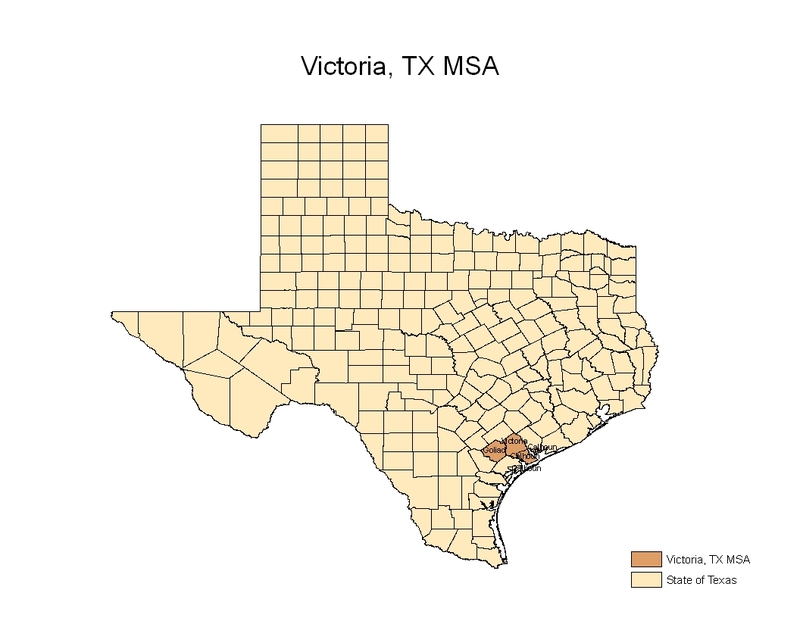 These include one of two national sites for the USDA’s Plant Health Inspection Service and the USDA’s National Centers for Animal Health which focuses on research on diseases of economic importance to the U.S. livestock and poultry industries as well as three other smaller USDA agriculture related research units. Ames also benefits from its position as a growing regional healthcare center, exemplified by the current $150 million expansion of the Mary Greely Medical Center, as well being home to the main offices of the Iowa Department of Transportation. Other large employers include a 3M manufacturing facility, Sauer-Danfoss a hydraulics manufacturer, Ball, a manufacturer of jars and canning supplies and Barilla, a pasta manufacturer. According to Kurt Friedrich, President of Friedrich Iowa Realty, “retirees are another key part of our economy. Ames is a top 10 retirement community due to the low cost of living, the wonderful parks and recreational opportunities and fine arts not to mention college sports and much more. In addition, our proximity to Des Moines makes it that much easier for one spouse to find employment there yet live here.” Whatever the cause, house prices have held up very well during the downturn. They are up 1.8% since the trough in February 2011 and are less than 5% off their all-time high set in July 2007. Improving economic conditions have resulted in payroll employment setting a new high of 48,600 bettering the previous high of 48,200 set in August 2007 and is up by 4.3% since the trough in January 2010. Single family permitting activity is up a strong 4.1% on a seasonally adjusted monthly average basis from the trough set in July 2010. 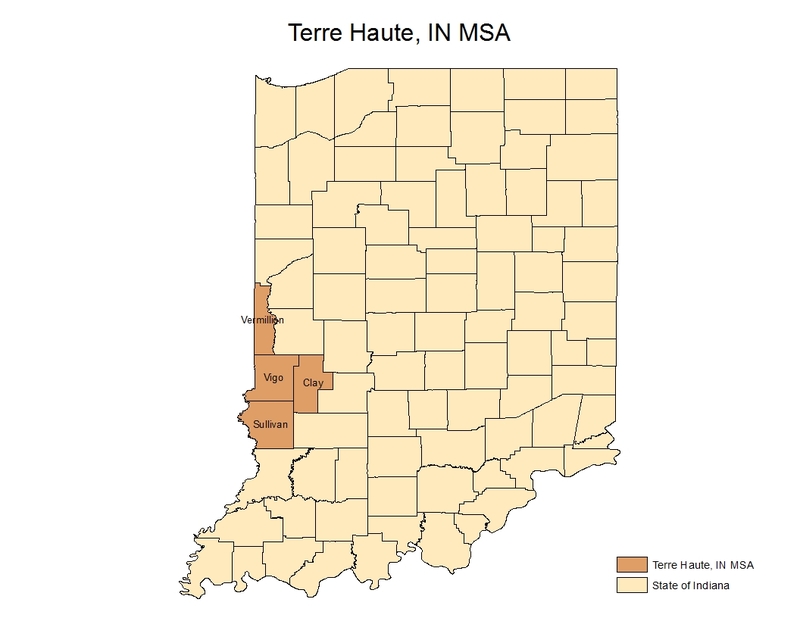 While new homes are being built in many parts of the Ames MSA, multifamily construction has been focused around the campus while single family activity has been primarily centered to the north, south and west around the fringe of the city and in the City of Nevada to the east.